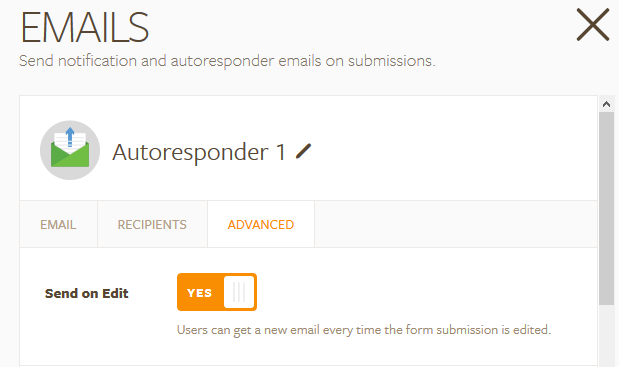 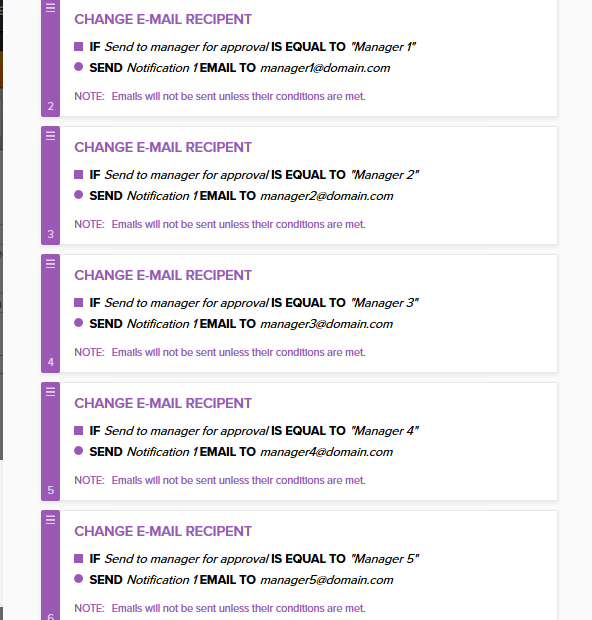 Also, is there a way to add an option for the administrator to Approve or Reject submissions? 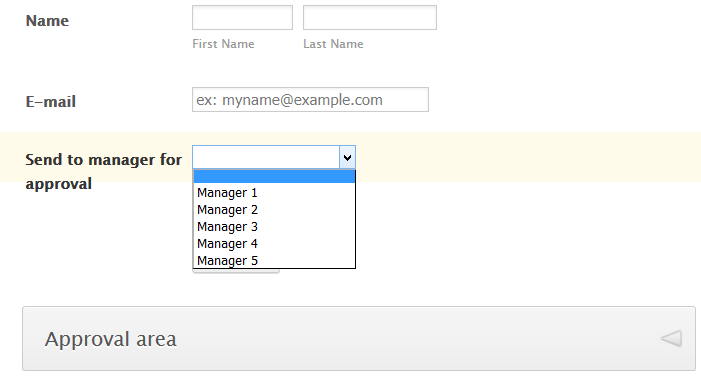 1.2) Add a Page Break field, from the "Survey Fields" tab, into your form. 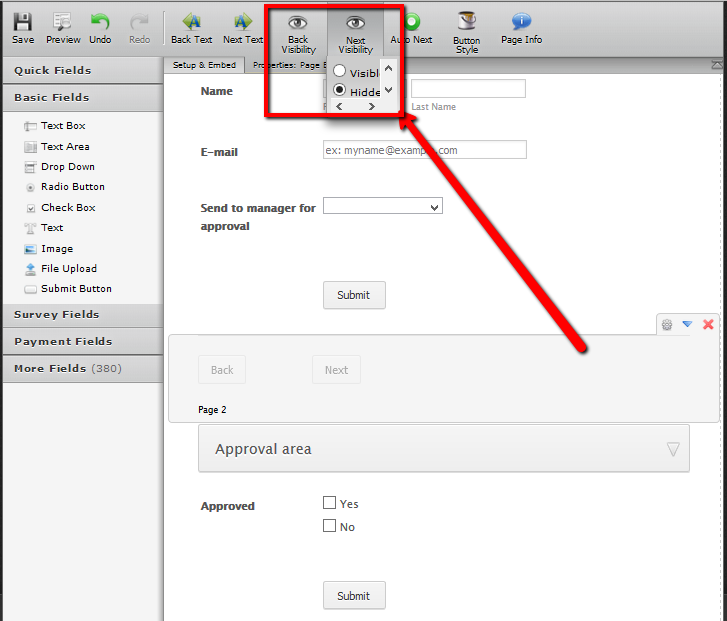 Set the visibility for the back and next button to hidden.